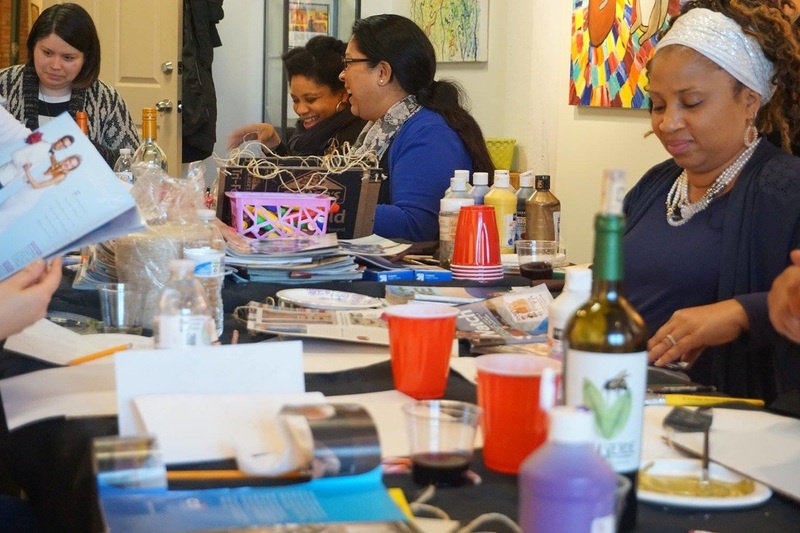 A great way to unwind with friends is to host a sip and paint event near you. Not only do we supply all the materials, aprons and table clothes you need, but we will guide you through an exciting painting or you can choose to have your guests paint individual paintings with a theme.​ Participants must be 21 and older. 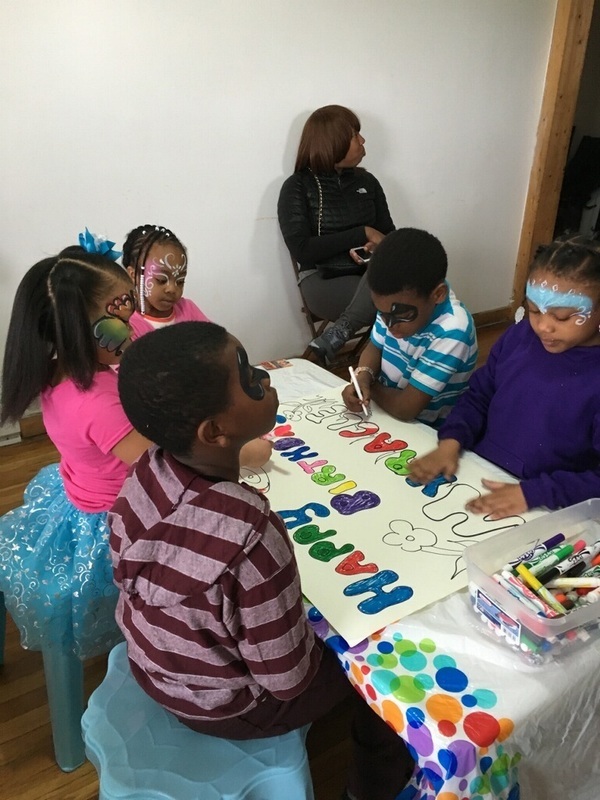 ﻿The heART program is a 6-8 week course that uses art to teach science and math in the arts. 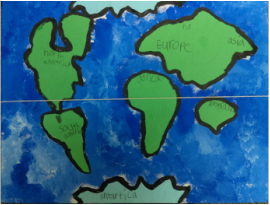 Students learn about biology, earth science, physics, geometry and social studies through the lens of art. This program is an after school course held at various CPS schools. Bring my program to your facility!